Like the old grape wine, we are Melbourne’s most seasoned & trusted Removalists in Melbourne specialising in Domestic (home) Furniture Removals & Storage services throughout the City CBD and the Eastern Suburbs. If you’re in the market for a Moving Company thats not going to break your bank, yet give you a service you’ll love, then ignore the rest and get the best Melbourne movers. 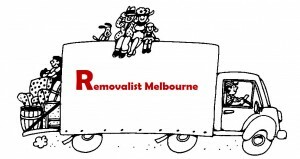 Based in heart of Melbourne, we bring to you the services of experienced Furniture Removals catering to all Suburbs. With over 35 years experience of Relocation, Packing/Unpacking and Furniture Storage, our company name has earned its reputation by serving thousands of customers year after year. Get the best moving blokes to move you out and into your new dwelling. Our aim is to provide you with quality and affordable Home Removals or Office Removals, Packing/Unpacking and Furniture Storage service. Whether you’re looking for domestic or commercial removals service, your needs are unique to yourself with respect to the delivery schedule, budget, nature and size of the move. At RM’s Moving Service, we understand your relocation like it was our own. This is why we offer you the services of reputable men who are experienced in offering services for all types of moves, from small to large relocations or even if you’re moving interstate. We are here to assist your with your relocation from your current property to the new one, and we do this with qualified and trained Removalists, and fully maintained and services Removal Trucks. While giving you the best rates, we match your relocation requirements based on property size, or number of bedrooms, from location, to location, packing requirements, packaging material, number of men required to completed the job. Our Furniture Removalists men are well trained & skilled men who handles furniture relocation with care & commitment. So there is nothing to worry about when it comes to moving expensive items, antique furniture or your bulky office furniture. Our removal staff are ready to look after your move from the current destination to new destination. Our Removals companies offer expert office removals or home relocations service for the last 25 years or more. Our history of relocation is the biggest proof of our quality work and customer base. Proper packing is important to ensure a safe move for your valuable possessions. This is why we supply quality Packaging materials like bubble wrap, shrink wrap, white paper, tapes and ties, moving boxes of all sizes, lounge/mattress covers, portarobes, and other important items at a small additional cost. Our removalists also boast of well maintained trailers, trucks and vans that are used for transporting your goods from one location to another. Our removal vehicles come laced with modern communication devices that give you real time information about their exact location. In addition, all vehicles are air ride to protect your belongings from any hard knocks during the transit. When it comes to moving your furniture, our men make use of the necessary tools and equipment to carefully dismantle/and assemble, then load and unload your valuable furniture items. You may also seek our Furniture Storage service during your relocation. We understand that it takes time to Relocate to your new Home or Office. Our Furniture storage facilities are ideal to ensure ample storage of your furniture belongings, until you think it’s time to move in with your goods. If you want to know more about our furniture moving service for residential or commercial moving, please call our office and speak to our our customer care staff. 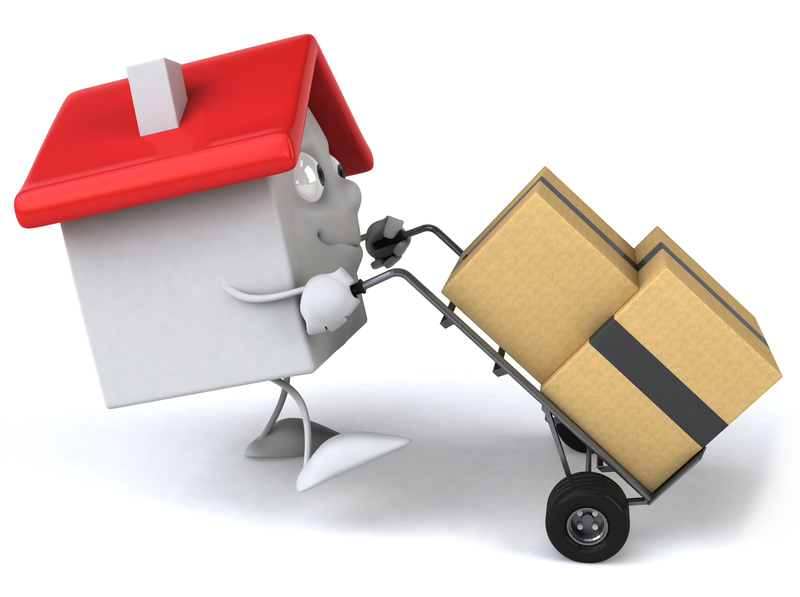 We will help you make your relocation a smooth experience without breaking your budget.